Submitted by whoaboy on Mon, 04/19/2010 - 8:13am. 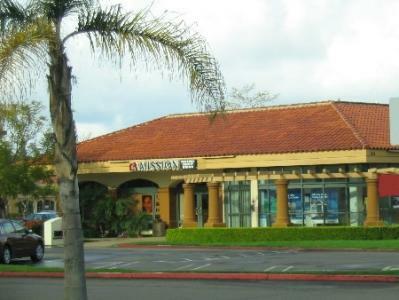 This Credit Union organization may be one of the most popular in California. The file features “|” (pipe) line breaks for a great looking GPS display, and is easily editable for your own particular unit, if desired. Removed 1 location, changed address of 2 others.